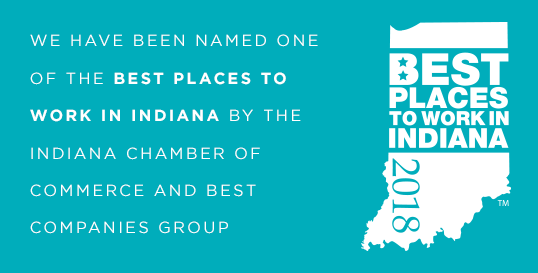 Hamilton County Tourism, Inc. is a not-for-profit organization developed to promote and encourage tourism and development of Hamilton County, Indiana, just north of Indianapolis. We are placemakers, working with our community partners on product development initiatives. We are innovators and thought leaders, always thinking outside the box and one step ahead of what’s around the corner. We are marketers, using sophisticated tools to share a simple message: Hamilton County is a premier destination for leisure, sports, business and beyond. Perhaps more importantly, we’re listeners and collaborators, dreamers and doers. That’s who we are and what we aspire to do day in, day out.